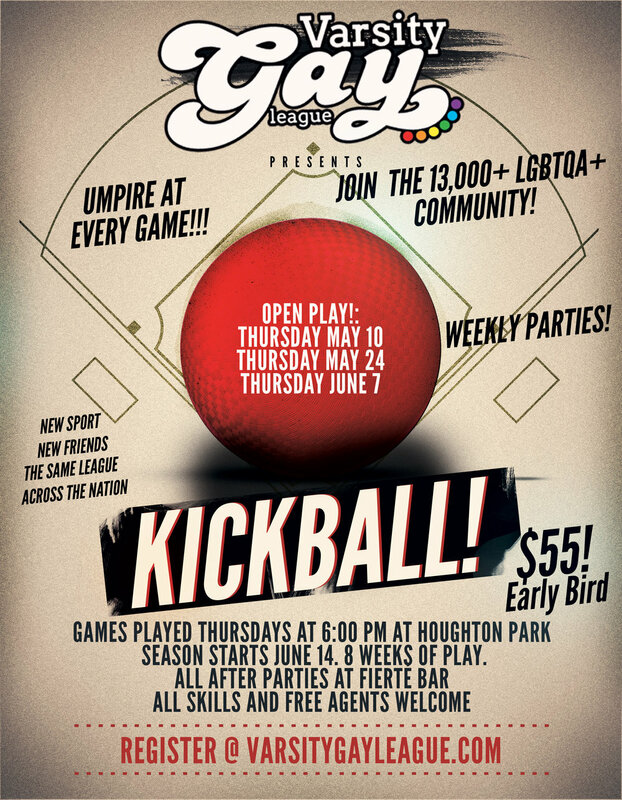 Varsity Gay League brings kickball to Buffalo! Join the 13,000's of players who have already joined up with VGL! Kickball is one of the countries fastest growing sports. Sure, it's just like your 3rd Grade Game, but with adults, the action is more wild, fun and exciting!